First Time Offered in over 40 Years! 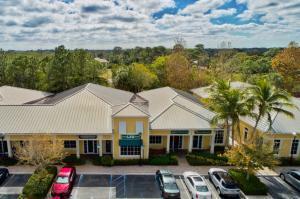 Newly Renovated 3,000+/- SF retail/office building situated between Alternate A1A and Military Trail. Permitted uses include retail, office, indoor recreation, medical and more. There is a large ''billboard-type'' sign along Indiantown Road, in addition to a large building sign. Parking is located in the front and rear of the building, and the alleyway provides for quick and easy drop-off/pick-up. This property has great exposure with large glass storefront windows, a heavy traffic count of 41,000 (2017). Easy access to U.S. Hwy One, I-95, and Florida's Turnpike. JUST REDUCED!! 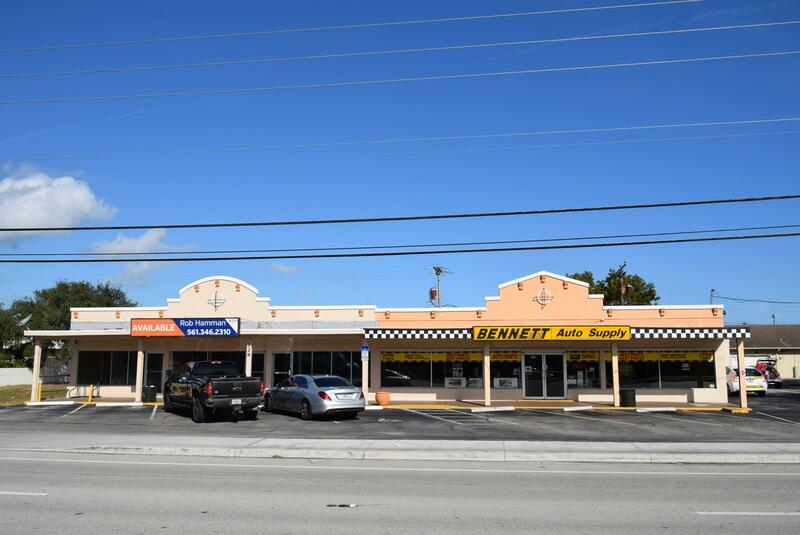 High profile commercial corner location one block off of Indiantown Road. Do not disturb business if you drive by. Turnkey free standing shop with three lifts. The sale includes building, fixtures, tools and existing inventory. Great location, 3.5 miles from I-95. and the Turnpike. 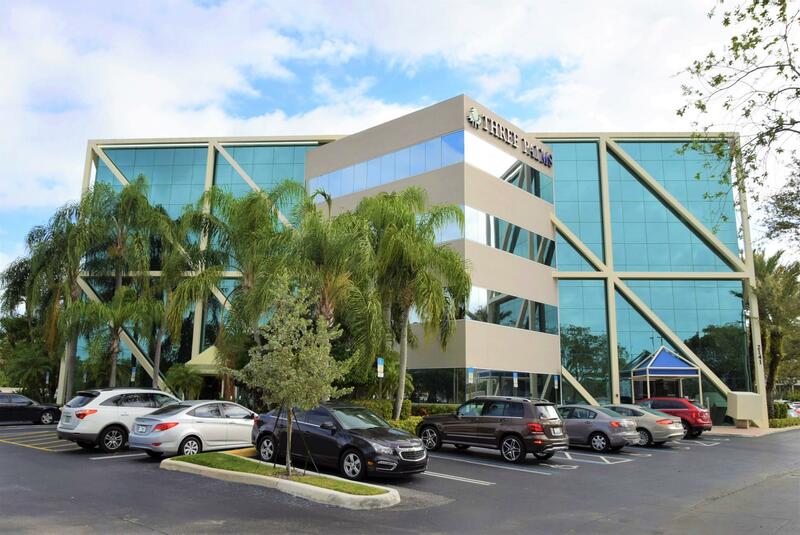 Professional office located in the heart of Jupiter. Well designed office unit with conference room, large private executive office, three offices, kitchenette, separate restrooms, workroom, and reception desk with waiting room. RARELY AVAILABLE & PRICED TO SELL!!! 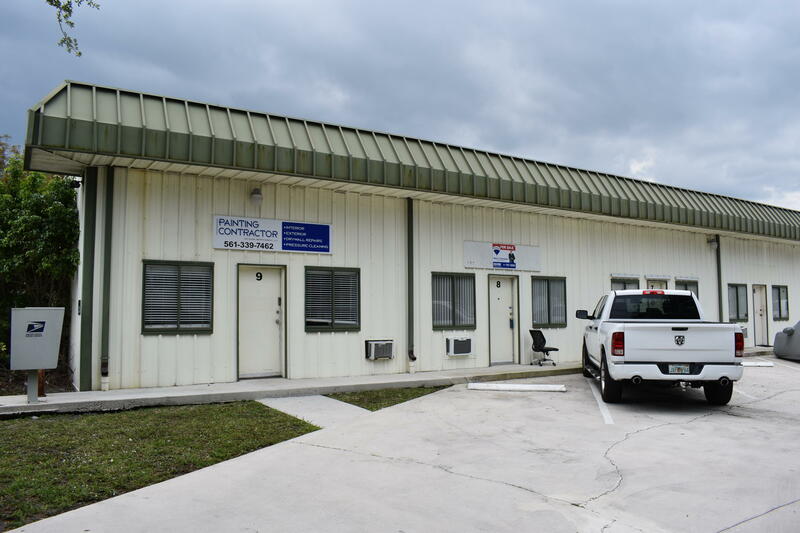 Located one street north of Indiantown Road and one block west of Old Dixie Hwy, the prime location of this office / warehouse unit makes it ideal for numerous business types. Some of the highlights include a 400 sqft front office that has a 2019 wall AC, new carpet, new laminate, new paint, and a new bathroom with a shower. The back garage has 17 foot high ceilings with a 12 foot garage door (remote controlled) and built in shelving. The options are endless for this unit. It won't last long. 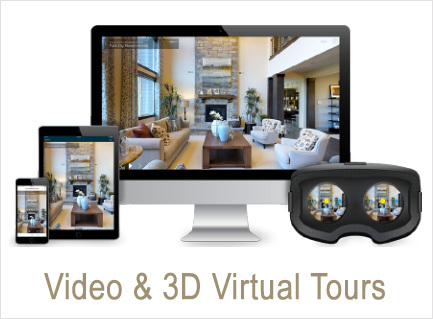 Call us today to schedule a private showing!